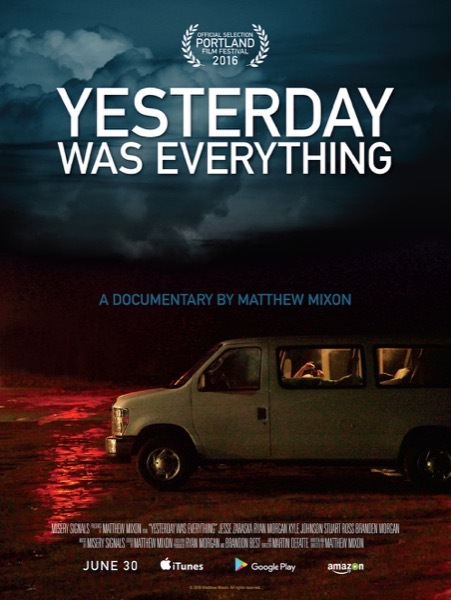 On June 30th a film I worked on, Yesterday Was Everything was released. The documentary follows Misery Signals on their Reunion tour with the original band members, and tells the story of the tragedy that lead to forming the band, and the struggles of their break up. My role in this film was cleaning up the audio and finalizing the mix. I also recorded custom ambience for many of the interviews. It was a huge project and REAPER was rock solid throughout the post production work. We used Vordio to convert the Premiere project and extract the audio.